I’m a really big fan of companies that give back and make the world a better place. 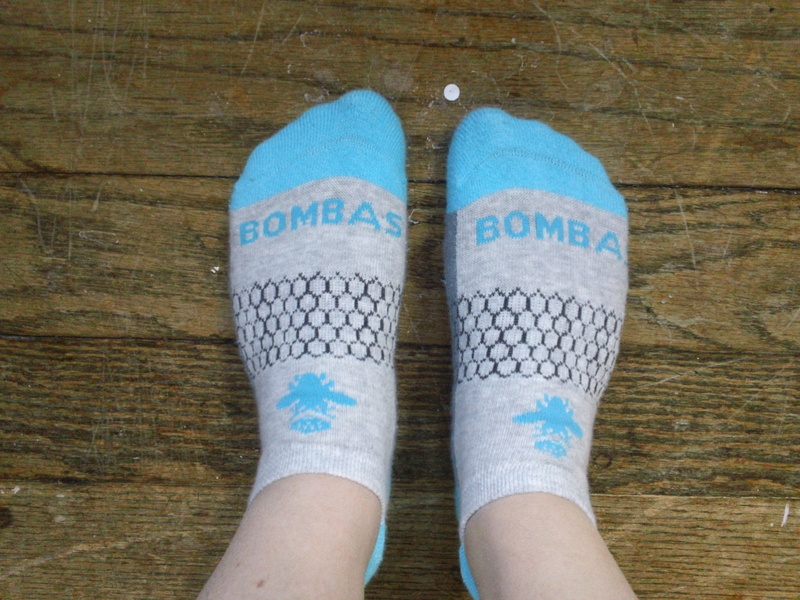 I read about Bombas Socks and really liked that for every pair you buy, they give a pair to those in need (as their website says, socks are the #1 most requested item in homeless shelters). They also looked like really good socks (I might have a slight sock obsession- I really like high-quality, comfortable socks). So I decided to order a couple pairs (there is free shipping if you order 2+ pairs). I want to tell you about the socks in a bit, but before that, I want to talk a little more about the company and their mission. 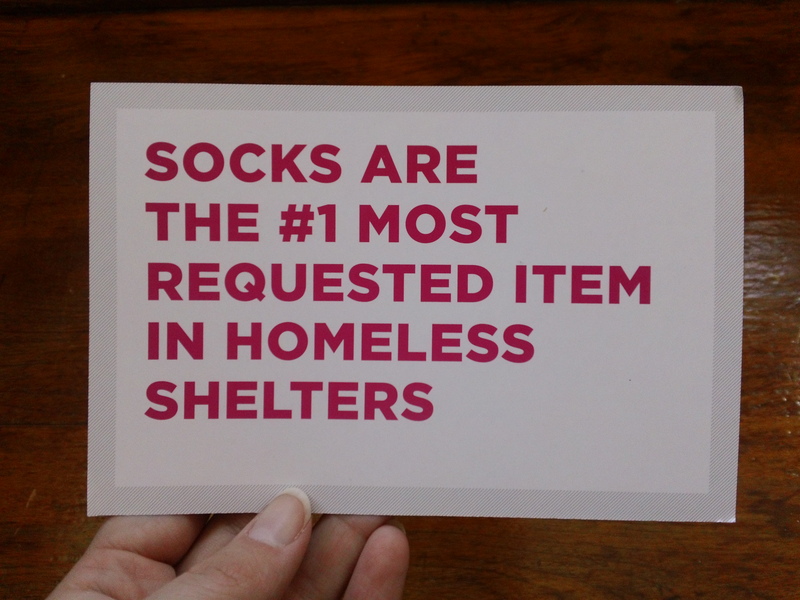 Not only do they donate a pair of socks for every pair you buy, but they make those socks with the unique needs of the recipients in mind. The socks that are donated are of darker colors (so they don’t show visible wear as much), are given an anti-microbial treatment (which prevents the growth of fungus, meaning they don’t need to washed as often), and have reinforced seams (so they last longer). I think that this is an awesome mission! Socks are something you probably don’t think that much about, but they are really important. They protect our feet and keep them warm. On to the actual socks you buy. 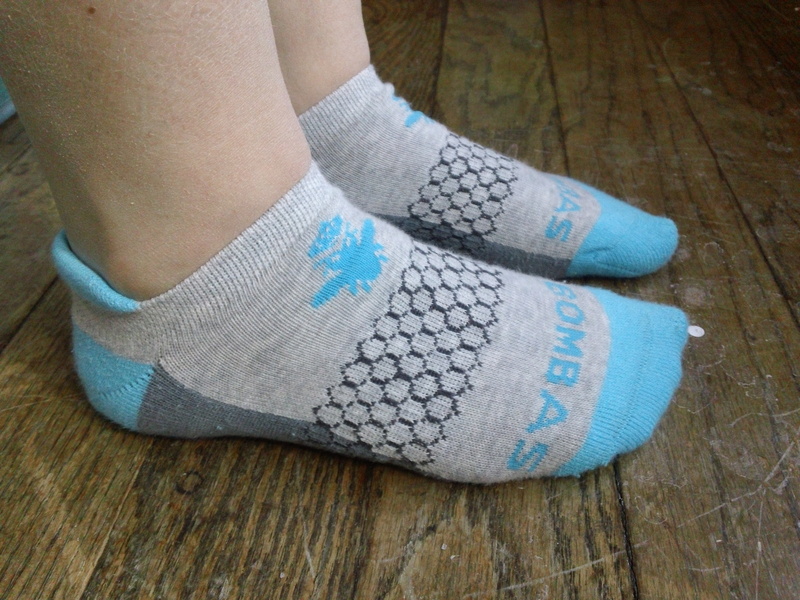 One of the reasons I was really interested in purchasing some Bomba socks is the honeycomb support system in the arch. I have very high arches and really need any additional arch support I can get (my arches are so high that when I was a senior in high school and playing soccer in cleats that don’t typically have any arch support, my arches actually started to collapse- I’m now very careful to wear shoes that have good arch support). I was a little skeptical of how effective the honeycomb support system would be, but I could feel the difference as soon as I put them on. The support feels similar to that of my expensive, high-quality hiking socks, but these socks aren’t as thick and are for everyday use. 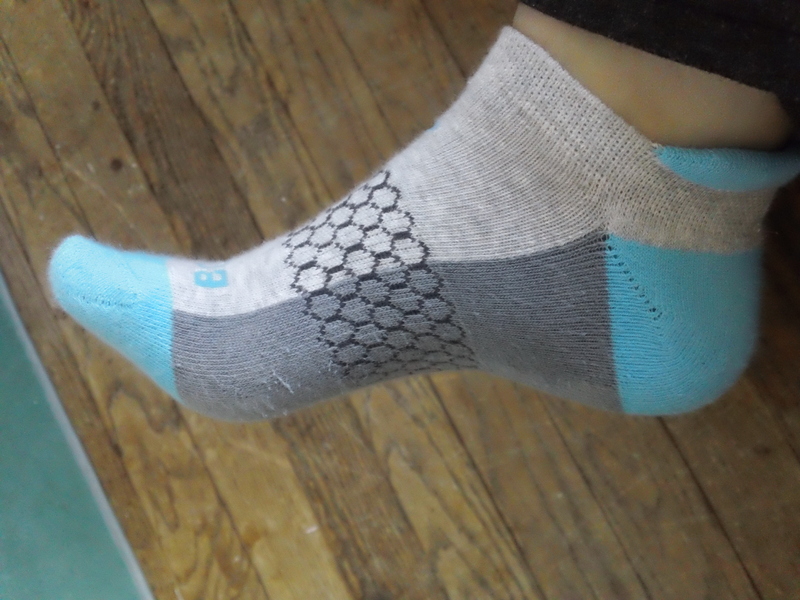 There are some other really great features of the socks (see here), but this is the one I was most excited about. Although I can’t say that these are “inexpensive”, they also aren’t crazy expensive ($9.00 a pair). I’ve found in the past that spending some extra money on socks is actually worth it (as strange as it might seem to splurge on socks). They provide better support for your feet and you’ll feel the difference after a day spent on your feet. 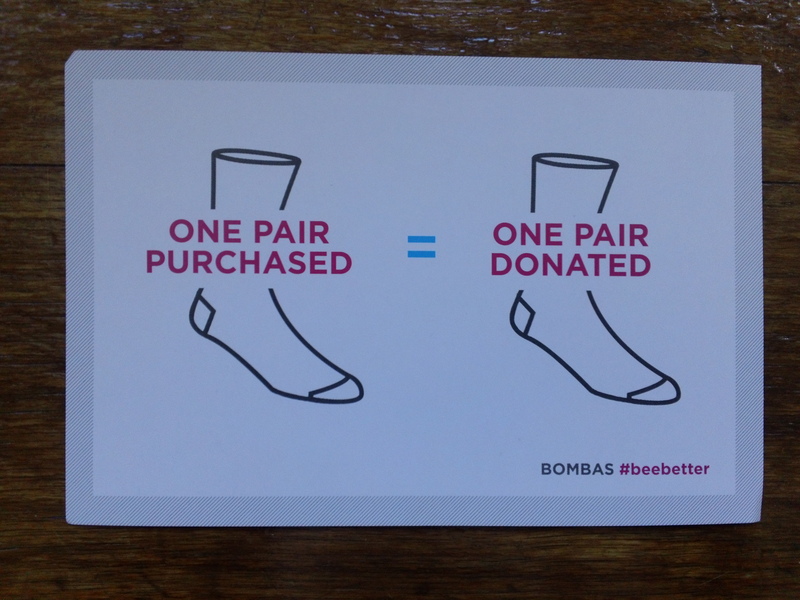 So, go buy yourself some socks that look and feel great and also give to those in need! P.S. This is NOT a sponsored post nor was I asked to write about these socks. I just genuinely love them and love that it’s a purchase that gives back.